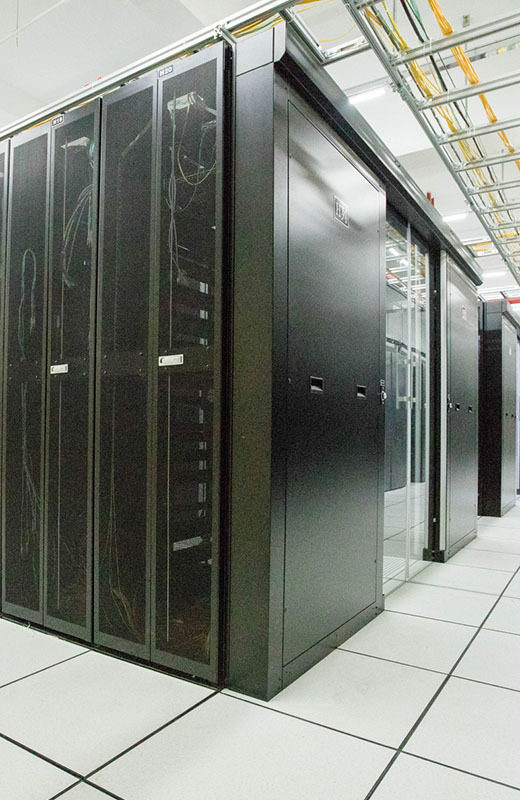 In a world dominated by the cloud, edge computing, and other disruptive technologies, the data center remains the DNA of the business. However, compared with developed DC markets, emerging DC markets are much less integrated and the features of one market is strikingly different from others. There are still obstacles for advanced technologies, operations and concepts to spread across markets due to the difference in policies and regulations, public resources and etc. It is the vision of the Association to make commitments to facilitate ambitious players to overcome these obstacles so that the optimal DC operation practices could be implemented to meet local demands, with the overall aim of a more cost-efficient and greener industry. The Association will focus on the communication and cooperation in global data center industry and serve in the form of: 1. A media to update and interpret latest policies, news in China and other key data center markets. 2. A platform to coordinate international resources in data center industry 3. Activities to enhance connections with other international organizations of data center and cloud computing The first preparatory meeting took place in Beijing, 2018 December, with over 20 attendees from China and global data center and network service providers. IDCNOVA is the international media brand of IDC Quan to serve global industry customers by focusing on the dynamics of China data center, cloud computing and other disruptive technology sectors.